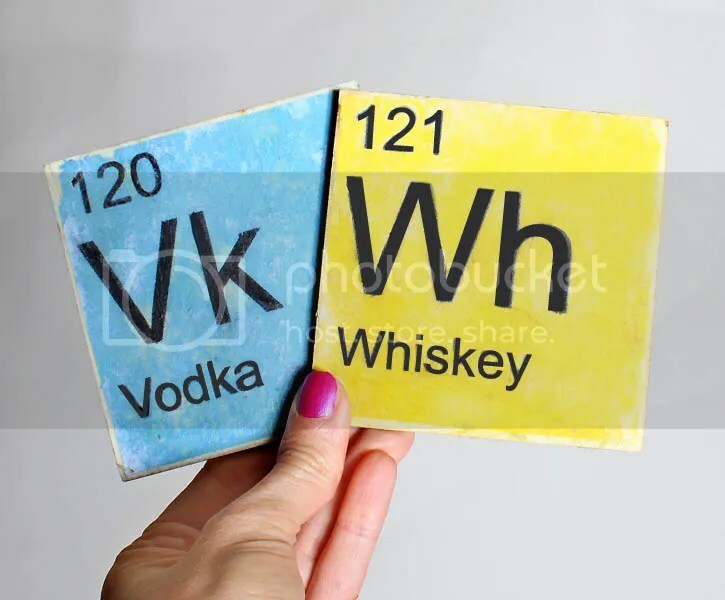 Today’s DIY is inspired by these awesome, periodic table inspired coasters. Perfect for science lovers or “Breaking Bad” fans! 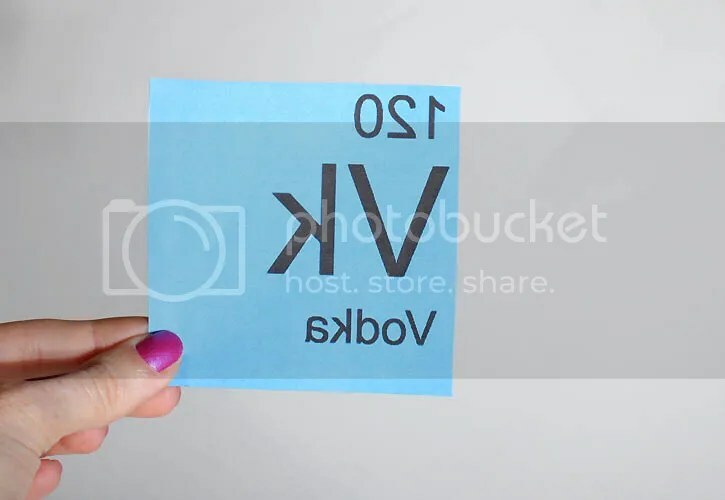 Print out the images and cut them out. Transfer the images to the wood using this technique.